When Shooting 16:9 for Digi Beta Wide Screen or for High Def, three Perf offers essentially the same negative image area as standard 35 MM 4perf with 25% savings on Film stock and Laboratory costs. When shooting 4:3 TV for standard television, the three perf frame is over 300% larger than the standard 16MM frame. 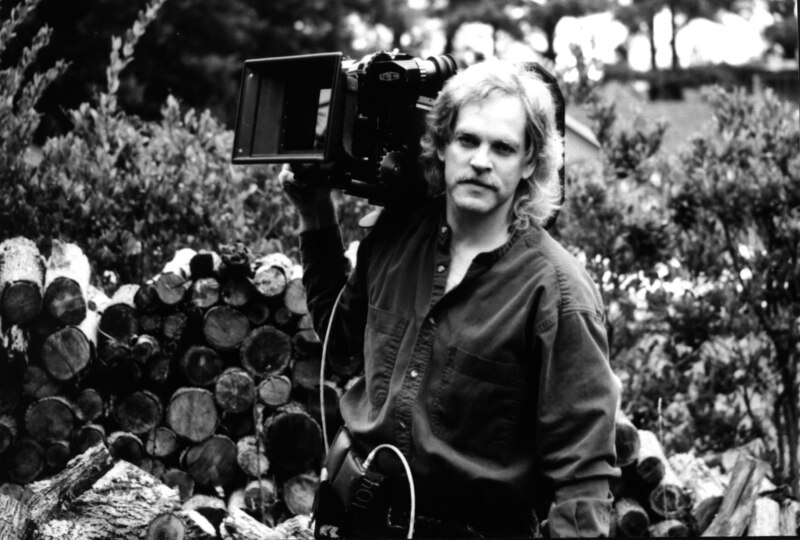 Three perf is the ideal format if the intended application is television whether HDTV, Digital Betacam Anamorphic, or NTSC. 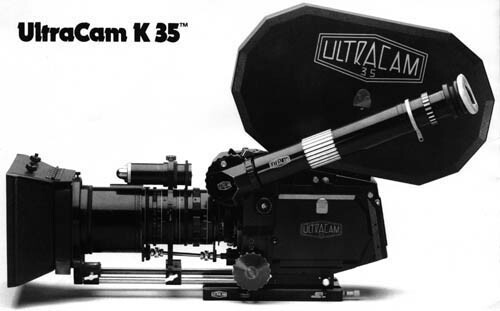 A full featured 35MM production camera very similar in design to the Panaflex Gold. "The Ultracam is a totally complete system. Rock steady images... The lenses are sharp as a tack."